Hey everyone! Travis here with a great update to one of our most well-known partners and Tampa staples. Now Tampa Bay has even more to celebrate! Tampa’s Lowry Park Zoo has been named the “Best Zoo in America!” Parents magazine announced the Zoo as the winner in part of their “10 Best Zoos for Kids” survey. 50 zoos were considered in this evaluation nationwide. The article will appear in May’s issue of Parent’s Magazine which is read by more than 15 million people. 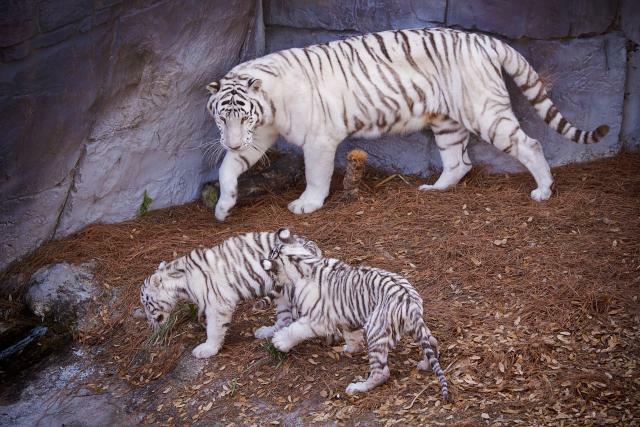 This news is an exciting addition to their previous recognition from Child magazine as the “#1 Family-Friendly Zoo in the U.S.” awarded in 2004, and is a great feather in Tampa Bay’s cap! 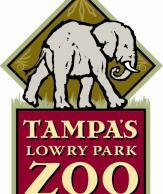 So, please join me in congratulations Tampa&apos;s Lowry Park Zoo and their amazing accomplishment. I personally grew up going to Lowry Park Zoo, and it doesn&apos;t surprise me at all that they have received this honor. Plus, now you can stay up-to-date with this nationally recognized and AZA accredited zoo. Check out their newly launched Facebook and Twitter pages to follow Lowry Park Zoo on Twitter for the inside scoop on upcoming events, tips to make the most of your visit, animal updates and even a chance to win cool stuff! So, make sure you head out there and see what the hype is all about. Take a look at their website to get details on what&apos;s happening...www.lowryparkzoo.com. Until next time, keep checking back for more Tampa tourism updates and info about other great things to do in Tampa Bay!